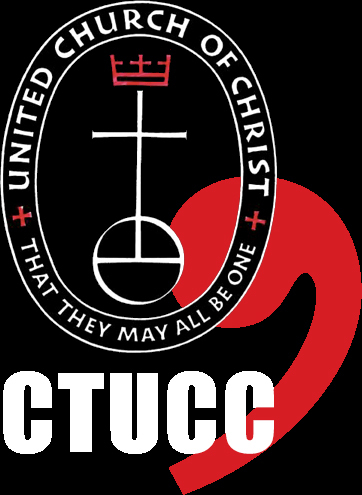 From Synod 2017 to Synod 2019, the United Church of Christ is engaged in a denomination-wide initiative, 3 Great Loves, to witness to our collective efforts in making a more just world for all as God’s hands and feet. The UCC is inviting all settings of the denomination to discern and lift up how we act upon our Love of God in and through these 3 Great Loves: Love of Neighbor, Love of Children, and Love of Creation. While the 3 Great Loves are focused separately on Love of Neighbor, Children, and Creation, we recognize the interconnectedness of these Loves, and the intersectionality of injustices and their solutions. Children are our neighbors, and the health and well-being of our neighbors is inextricably tied to their ability to breathe clean air, access clean water and healthy food, have good jobs with fair wages, and live lives free from the suffering of oppression. Future generations, both human and non-human, who will suffer the worst impacts of our changing climate, are also our neighbors. We are all magnificent Creations of the Divine, and thus, our Love of Creation is integral to all. Click on the links above for the story of how the people and congregations of the Connecticut Conference are engaged in this important work, and about how your church can join in those efforts. Won’t you join in and tell your story? You and your congregation are already doing and being the Love of God. Let us, together, share the stories of our ministry, and, together, see the extraordinary ways God is transforming the world into a more just place through us. Learn more and share your story at: 3greatloves.uccpages.org.